The Chan Zuckerberg Initiative, founded by Priscilla Chan, a physician, and her husband, Facebook chief executive officer Mark Zuckerberg, just acquired Toronto, Ontario-based artificial intelligence company Meta. 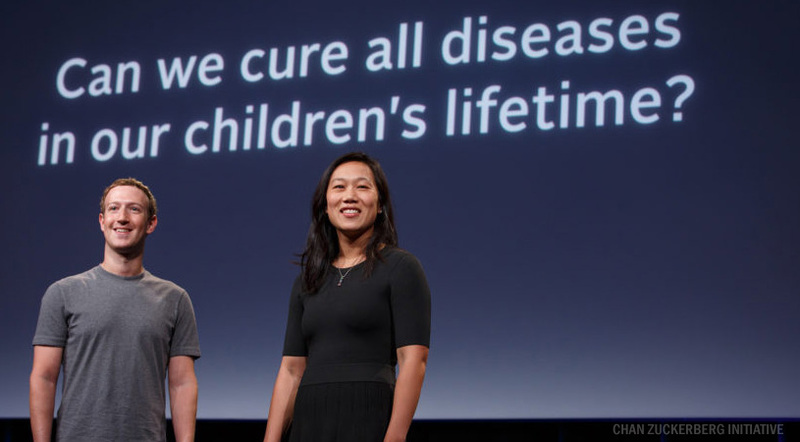 The Chan Zuckerberg Initiative, which Chan and Zuckerberg launched with a $3 billion, 10-year pledge, has the ambitious goal of curing, preventing or managing all diseases by the end of the century. One of the Initiative’s first steps was the Chan Zuckerberg Biohub, an independent research center that will coordinate activities between scientists at UCSF, UC Berkeley and Stanford University. The Initiative pledged $600 million in support of the Biohub. Other projects at Biohub include a “Cell Atlas,” which is to develop a map of the functions and locations of every cell in the human body. A second project is the “Infectious Disease Initiatives,” which will develop tools to eliminate infectious diseases. Meta’s AI technology can read and comprehend scientific papers at a very high speed, providing insights and connections. “We are very excited about what lies ahead,” Sam Molyneux, Meta’s co-founder and chief executive officer, said in a statement. Meta operates Meta Science, a scientific knowledge network. Formerly known as Sciencescape, Meta Inc. was founded in 2010 by Sam and Amy Molyneux. Prior to Meta, Sam Molyneux studied cancer genomics at the Ontario Cancer Institute at Princess Margaret Hospital in Toronto. Amy Molyneux is the executive vice president and co-founder. Prior to co-founding Meta, she founded Painted Face, a platform that organized online tutorials, articles, and product recommendations for individuals in the makeup and special effects industry. Sam and Amy are brother and sister. It’s also been pointed out that Mark Zuckerberg recently built an artificial intelligence-imbued software “butler” that he’s named Jarvis, after the AI system in the Iron Man films. It was a personal project that he spent 100 hours on, which is a computer application he can access via phone or computer to control lights, temperature, music, security, appliances and other aspects of the household. It sounds similar to the Amazon Echo, Alexa Smart Home, and the Google Home.